By now, you know that we're super excited to head to the Windy City for #createcultivateCHI! We asked C+C Mentor—and one of our favorite locals—blogger Liz Adams of Sequins & Stripes, for some must-see spots while we're in town. Read below for her top spots from dog-watching to pregnancy cravings and catch Liz in person at Create + Cultivate on August 15th. Ah! So soon! 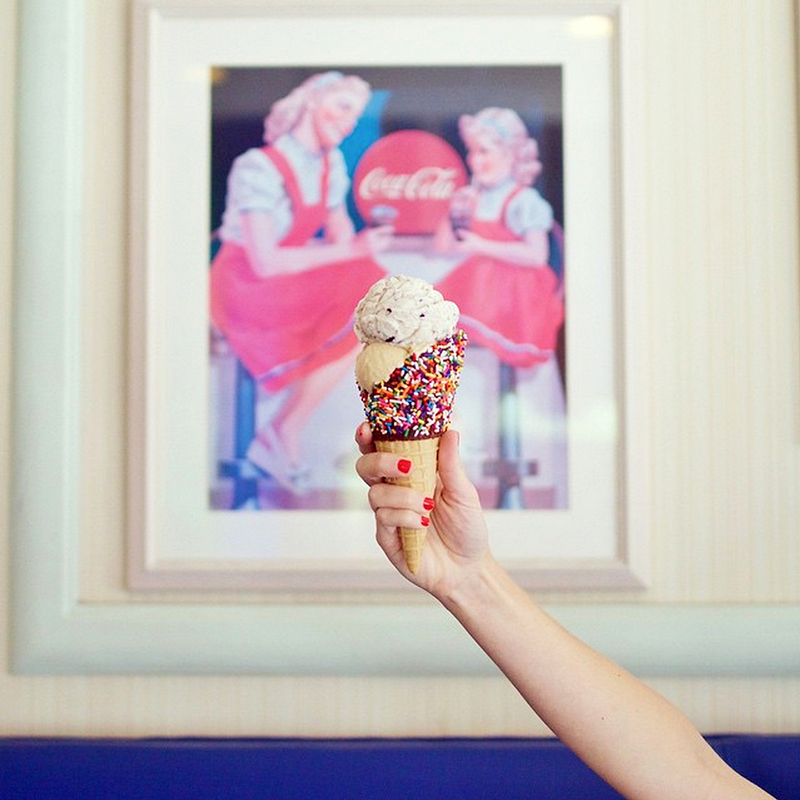 "Jeni's Ice Cream, Bobtail, and Sprinkles Cupcakes are my favorite spots to curb my sweet tooth!" "Chicago is filled with fun street art, skyline views, parks, and cute shops. The Greetings From mural is a perfect photo backdrop." "My favorite shopping spots in Chicago are Oak Street, the shops on Damen Avenue, and the Southport Corridor. Filled with beautiful boutiques, tasty restaurants, and everything in between." 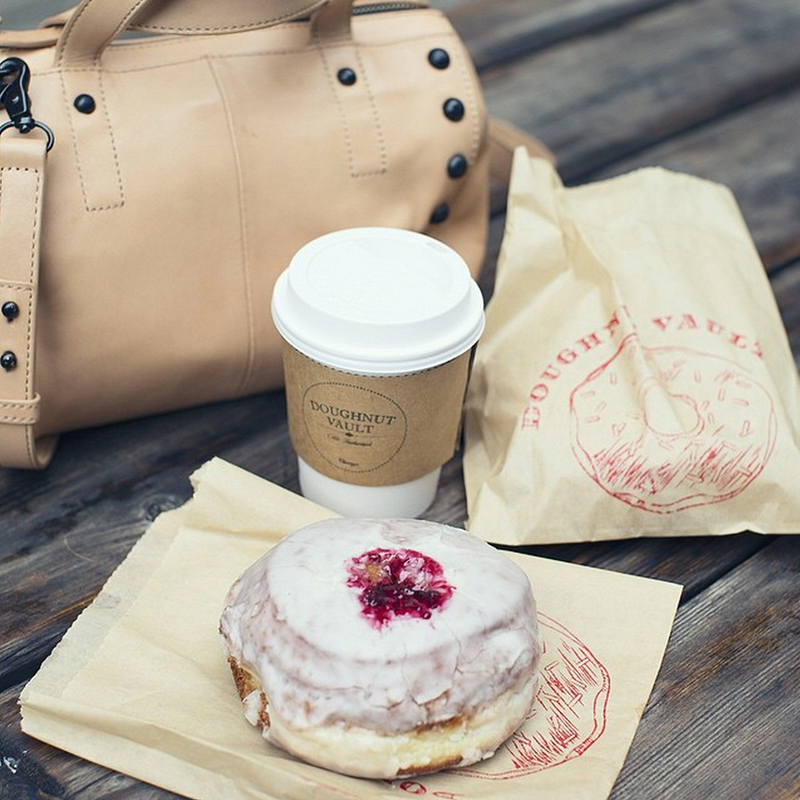 "Two words: Doughnut Vault. My weekend weakness." "On most days you'll find me walking our chocolate lab, Webster, throughout Lincoln Park. I love that you get a mix of lakefront, nature trails, and parks all in one." "I'm always in need of a quick caffeine fix and Heritage Bicycles, La Colombe, Intelligentsia, and Floriole are ideal for a morning meeting or afternoon pick-me-up." "I don't think many people realize that Chicago sits on the prettiest lakeshore! 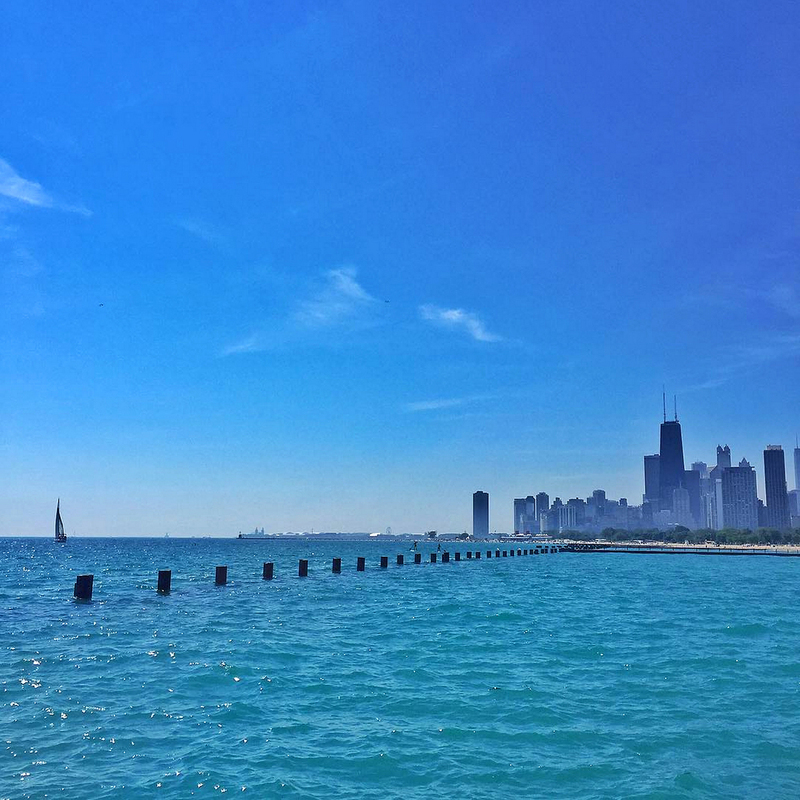 Our city is lined with beautiful beaches making summer in Chicago the best!" Follow Liz on Instagram @liz.adams_ for more fun, food, and fashion in Chicago!